Is there anything better than reading a blog post on the toilet? Oh don't act like you haven't done it. Smartphones make life complicated, especially for a web developer and blogger. Yeah sure, they have some other downfalls as well such as social isolation. Ok fine, maybe smart phones are good for bloggers (see toilet comment above). According to this stat by Nielsen people officially started spending more internet time on their smartphone than they did on their PC's in 2014. This is great news unless you are a developer. The days before this mobile trend building websites was really much easier. Now, we have to worry about this thing called mobile design. Mobile design or a.k.a. "Responsive Design" means that things such as building html tables is difficult if not impossible to make responsive. Back when I co-owned a web company we would spend more time fighting this issue then pretty much anything else. If you are wondering what a table is and whether or not you use them, check out the simple table below. Then a lovely lovely company called Thrive Themes created a WordPress Plugin that changed my life. 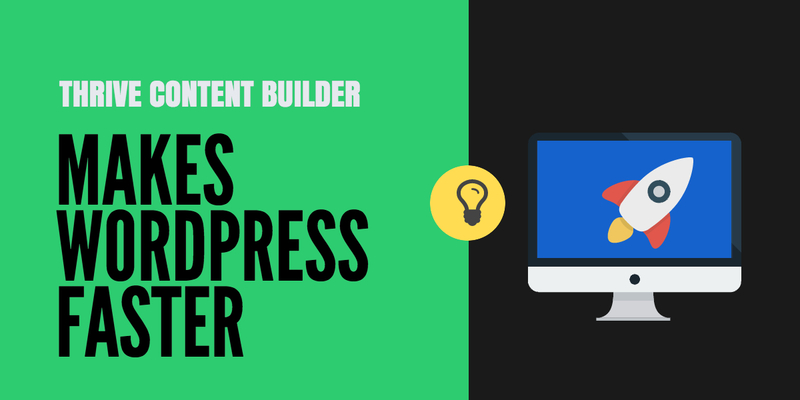 It made creating beautiful content in WordPress fast and easy. Now, I am happy again. I can make all kinds of tables that are mobile responsive like the one below. If you are going to blog, you need a topic. Make it something you love. We use SiteGround for all of our blogs and you should too. We use Thrive Themes for our WordPress blogs and you should too. Check out this tutorial video, you are going to love it. Note: In the beginning of the video, you will see a free tool to build tables and then about halfway through you will see my favorite tool.